Color/Appearance: Heartwood tends to be a pale reddish brown color, though it is not commonly seen in commercial lumber. 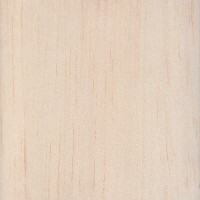 Most boards/blocks of Balsa are from the sapwood, which is a white to off-white or tan color, sometimes with a pink or yellow hue. 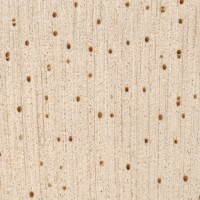 Grain/Texture: Balsa has a straight grain with a medium to coarse texture and low natural luster. 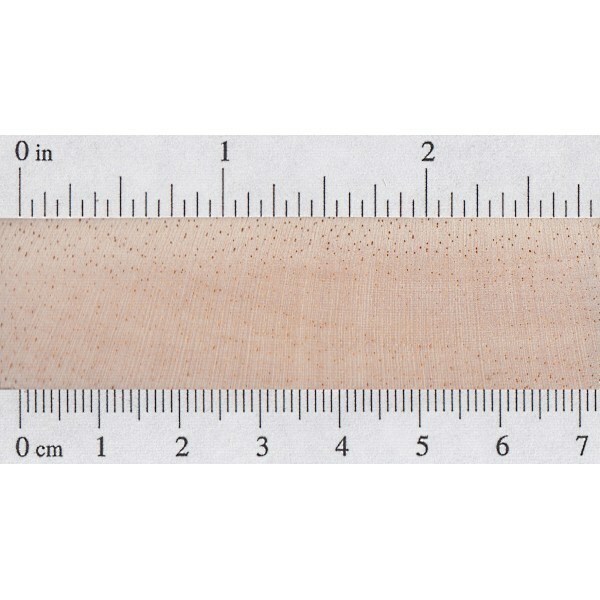 Endgrain: Diffuse-porous; large pores in no specific arrangement; solitary and radial multiples of 2-3; growth rings indistinct; rays visible without lens; parenchyma typically not visible with lens. 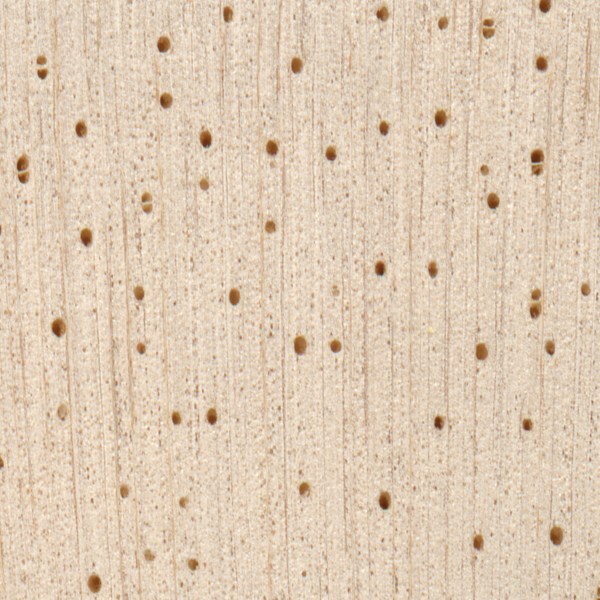 Rot Resistance: Sapwood is rated as perishable, and is also susceptible to insect attack. Workability: Generally very easy to work with virtually no dulling effect on cutters; yet because of its extremely low density, fuzzy surfaces can be a problem when using dull cutters. Balsa generally should not be used to hold nails, with glue being the preferred method of joining. 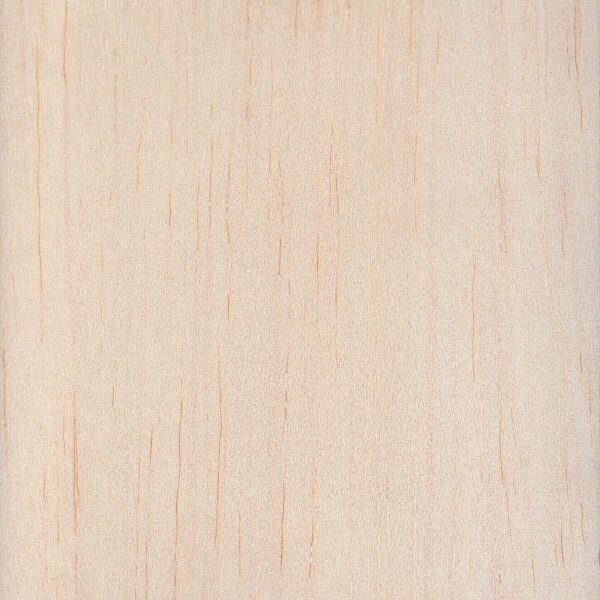 Balsa stains and finishes well, though it has a tendency to soak up large quantities of material on the initial coats. Allergies/Toxicity: Although severe reactions are quite uncommon, Balsa has been reported to cause skin irritation. See the articles Wood Allergies and Toxicity and Wood Dust Safety for more information. 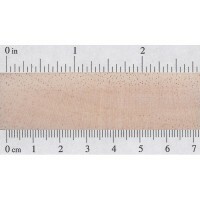 Pricing/Availability: High quality Balsa (that is, Balsa with a very low density) can be rather expensive when purchased at hobby stores or other specialty outlets. Larger boards and lumber sold through typical hardwood dealers is hard to find, but generally has a better cost per board-foot than other sources. Common Uses: Buoys, rafts, surfboards, model airplanes, musical instruments, packing/transport cases, core stock in sandwich laminations, and fishing lures. Comments: Balsa is a wood that is famous worldwide. And while its density and mechanical values can vary significantly depending on the growing conditions of any particular tree, it is generally the lightest and softest of all commercial woods, ranging from 8 to 14 pounds per cubic foot. 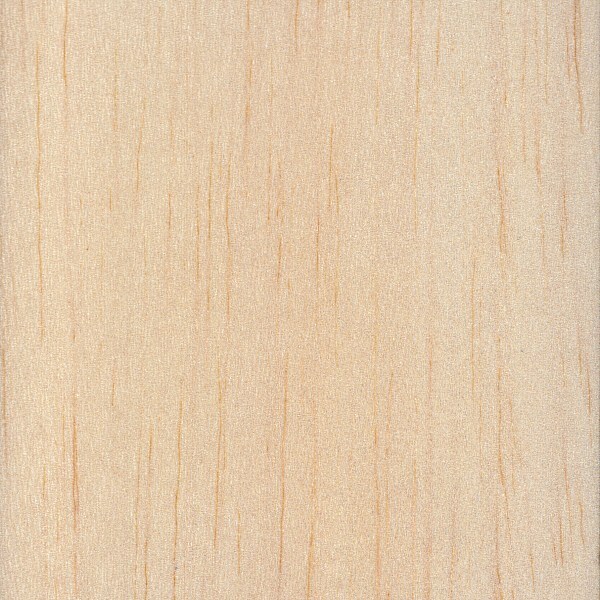 Yet despite its softness, Balsa is technically classified as a hardwood, rather than a softwood, since it has broad leaves and is not a conifer. Scans/Pictures: A special thanks to Steve Earis for providing the wood sample for this wood species. anyone know the bulk modulus???? This is a real serious site about woods. Thank you, Erick, for your dedication and compilation of data. Allow me to say, without being condescending, You are the guru of the gurus. Hope this helps you Dhyana. Is Balsa wood good for making gliders? Yes, balsa was chiefly used as the material for small toy gliders and model crafting, including planes. I’m sorry, but that’s just ignorant. Bala is an amazing wood for the right application. It’s unmatched for model airplanes (also used in ful scale airplanes to some extent!) in terms of lightness and workability. You shoudn’t say it’s crappy just because you don’t know what to use it for. No, I am saying it is crappy because if you try to fly those model planes they will break to pieces from wind. There are plenty of wood essences much better from the POV of durability and just as light. I do not need a paper mache model airplane that can break from wind. I should be able to use any model I make. 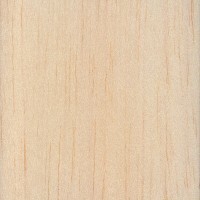 For instance telia wood is light easy to work with and much more resistant. Balsa isn’t very strong, but its low density makes it an excellent core material for composite structures. Balsa has been the standard material for model aircraft for decades. Plastic foam materials offer better crash-resistance, but balsa is still used as a laminate core material in many high performance designs. The de Havilland Mosquito was built with balsa-cored plywood and proved to be one of the most vital combat aircraft of the Second World War. Many yachts are built with a balsa-cored fiberglass hull, which provides excellent strength and good thermal insulation. Balsa is used as a core material in many transit applications, because it is less flammable than most plastic foams and does not produce toxic smoke. Not too many things fall out of the sky unscathed. As far as the wind breaking models to pieces, construction is rated, windspeed has a cap, even before flight, and there is always pilot error. does balsa grows on southern asia too? I’m trying to build a structure for a competition and this is my first time reading anything like this- so hard!